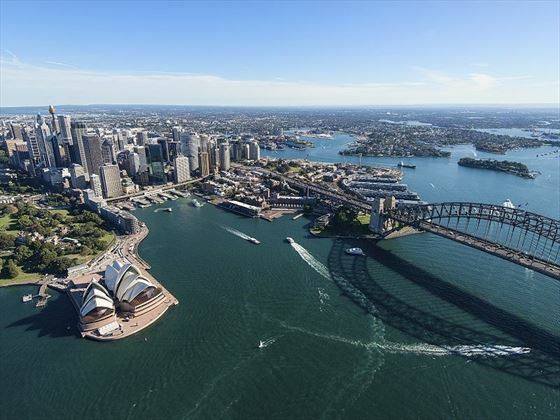 Arrive into Sydney and transfer to your hotel – the rest of the day is at leisure to explore the city at your own pace. 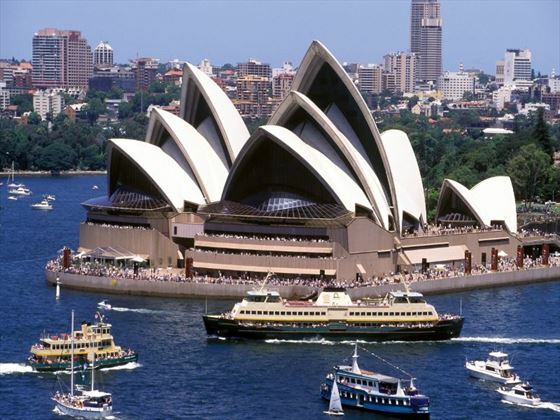 In the early evening, why not take a Captain Cook Harbor Dinner Cruise past the main attractions, including the Opera House and the Harbor Bridge? 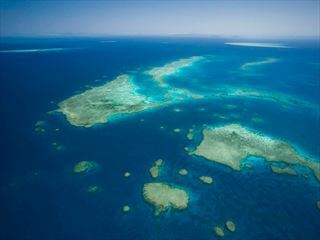 Dine on contemporary Australian cuisine and enjoy seeing the sights from a unique perspective (own expense). 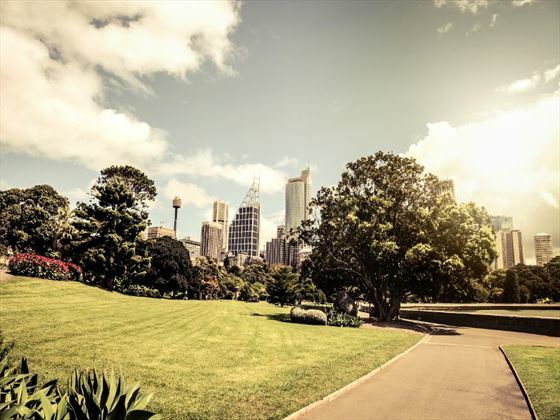 Enjoy a morning at leisure then board a coach to see the city attractions with your guide. 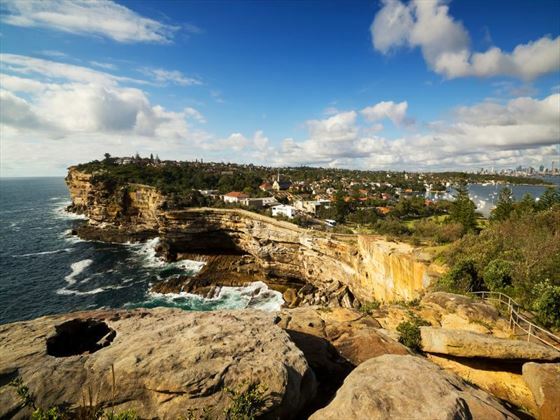 You will travel through the historic Rocks district which offers great views of the Sydney Harbor Bridge, before heading to Chinatown and its bustling ambience. 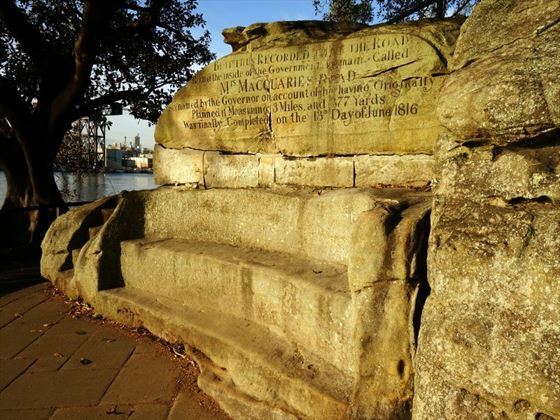 Afterwards, visit Mrs Macquarie’s Chair in the Royal Botanic Gardens and continue on to the entrance of the Sydney Harbor, known as the Gap, where you’ll be treated to amazing views of the coastline. 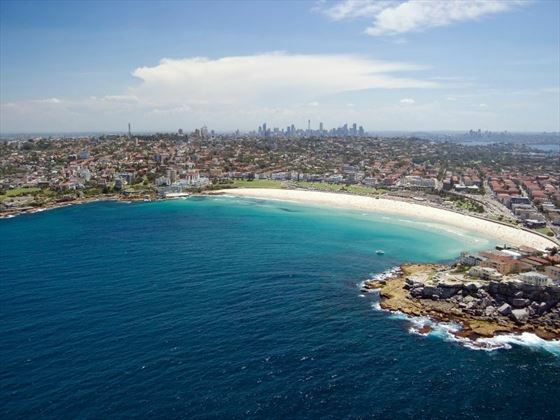 Your final destination of the tour is Bondi Beach where you can walk along the shore and dip your toes in the refreshing waters. 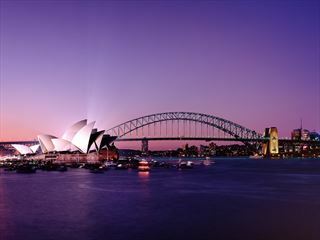 Head back to the city to dine in the heart of the city at the Sydney Tower Restaurant for a delicious buffet dinner. This morning, visit the Hope Estate for a tour of the winery and tastings of the produce. 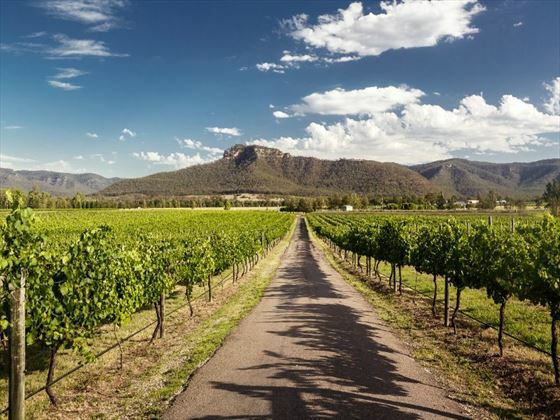 Afterwards, visit McGuigan Wines for an informative guided tour and a chance to learn about the wine-making history here which dates back to the 1800s. 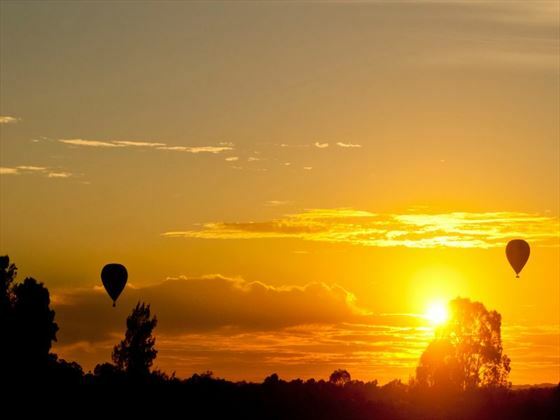 At the Hunter Resort, dine on a platter of seasonal produce and enjoy a range of wine tastings before your final stop at the Hunter Valley Gardens Village for a chance to wander and do a spot of shopping. Transfer to the airport after breakfast for your onward flight.